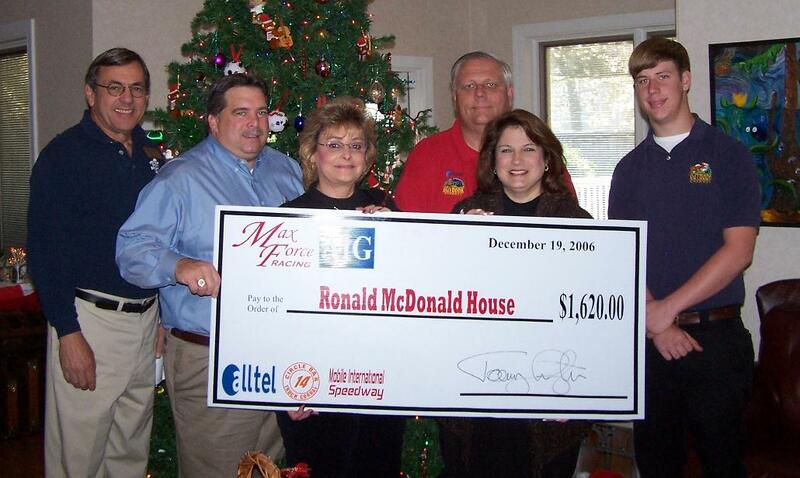 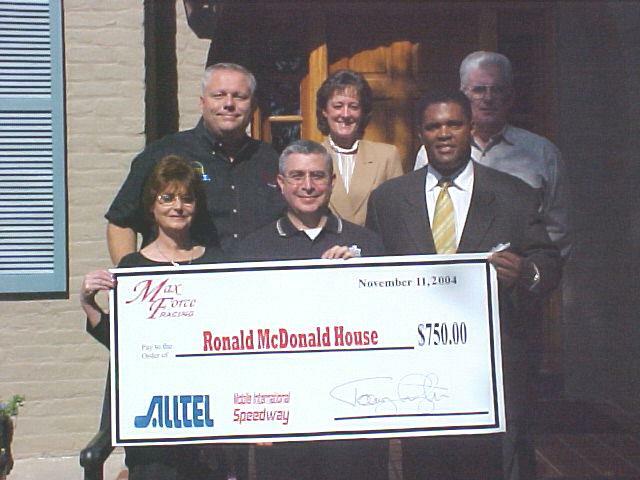 Since 2004 Max Force Racing has donated it's winnings to Ronald McDonald House and we continue to do so. 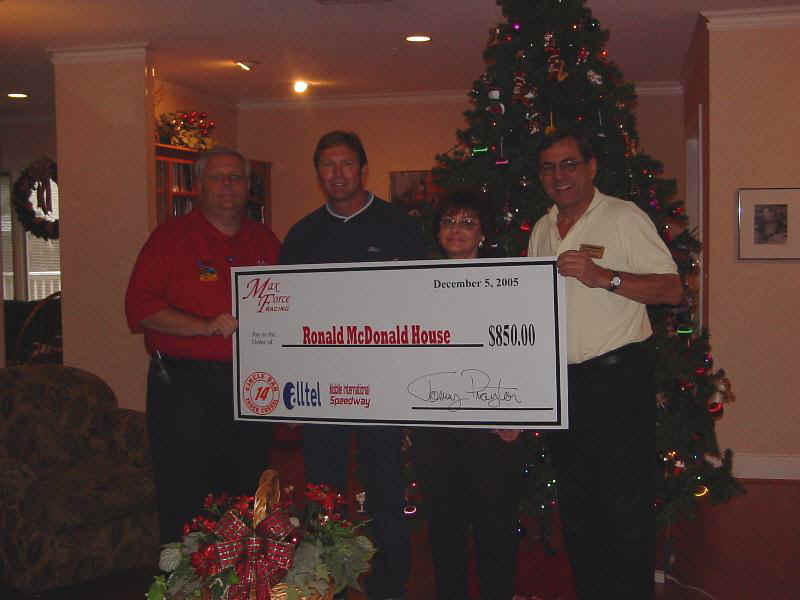 Ronald McDonald House is home away from home for families with children in hospital care. 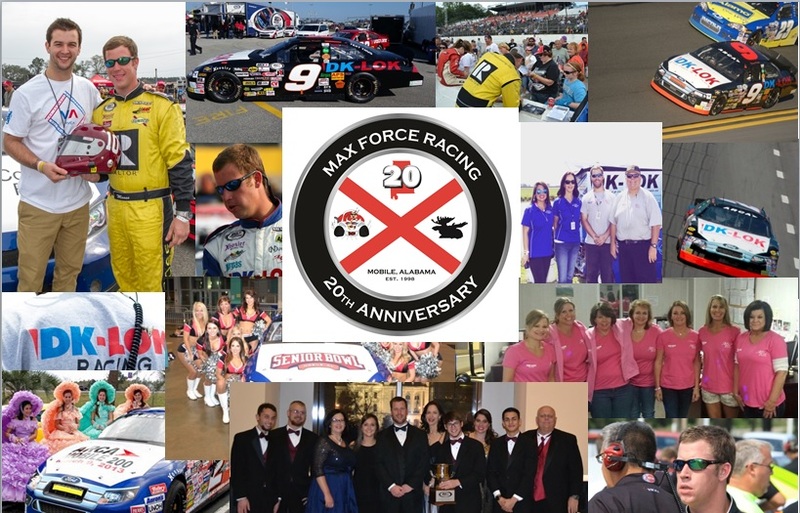 We can think of no better place for what we win on the track.